As talks and meetings in Vladivostok continue, APEC summit guests were given a spectacular treat – a firework show, each minute of which cost about $430,000. 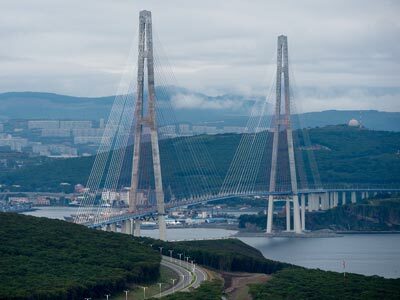 The total 20 minutes cost Russia $8.8 million, or the annual budget of a small city. 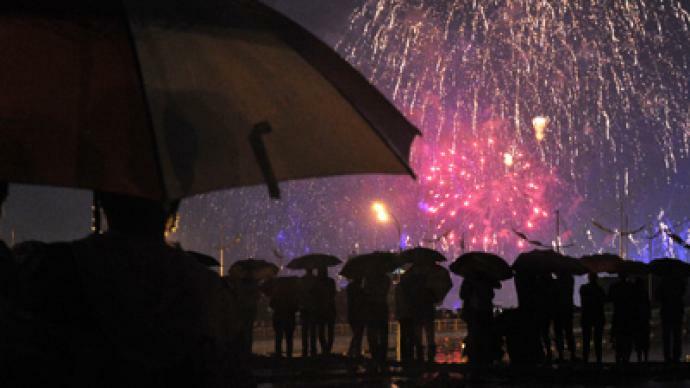 ­Though the rainy weather was not ideal for Russian-German pyrotechnics team – there was even a threat that the show would be postponed – up to 5,000 people flocked to the Pacific port city’s harbor to enjoy the show. However, many people were less lucky – they got stuck in traffic jams, which paralyzed the city because many streets were closed. Though they could still see the colorful sky – the show amid the cloud cover made the night as bright as day. 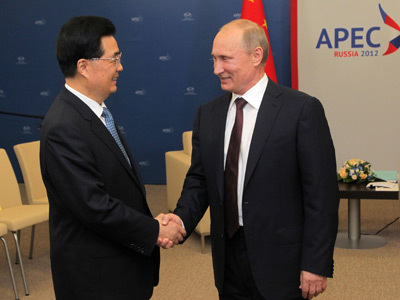 Guests and members of the Asia-Pacific Economic Cooperation summit were welcomed in specially-installed tents. The spectacle consisted of 150 scenes, accompanied by classical and modern music hits.